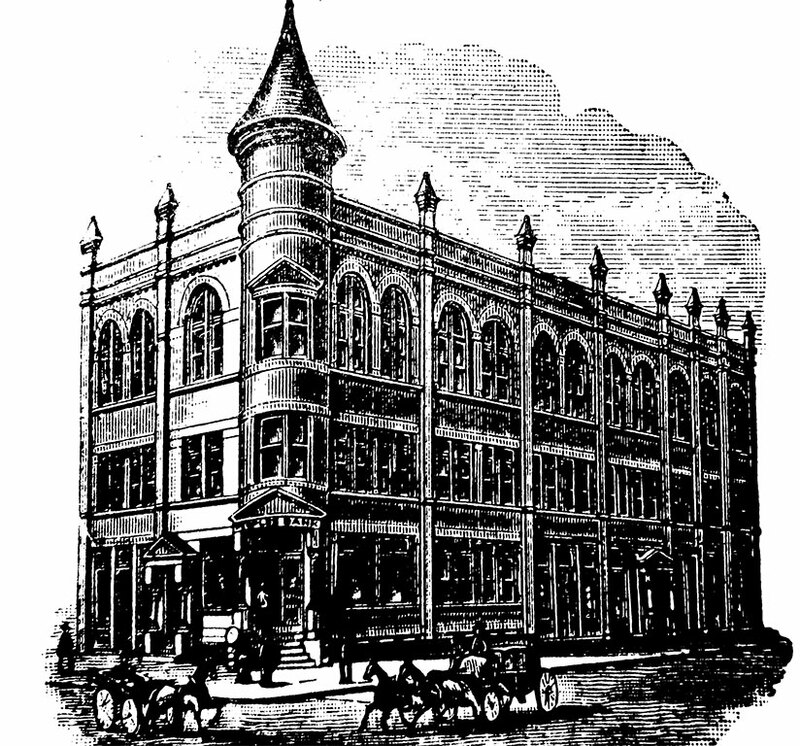 Founded in 1887, The Peoples Bank is one of the oldest banks in Kansas and has operated continuously under its original name and charter and in its original quarters ever since. The Trust Department was established in 1932 and has grown since that time to become one of the largest non-metropolitan Trust Departments in the state of Kansas, with over a half billion dollars in assets under management and growing. Additionally, our Trust Department manages the entire trust operations and investments for 2 other banks. With a knowledgeable staff of 21, including an attorney and a certified financial planner (CFP), our Trust Department boasts nearly 300 years of combined trust experience! Whether you need guidance in planning your estate, establishing a trust, setting up a retirement account, having your funds invested and managed professionally, or discussing our farm and ranch management services, we have the staff and experience to help.